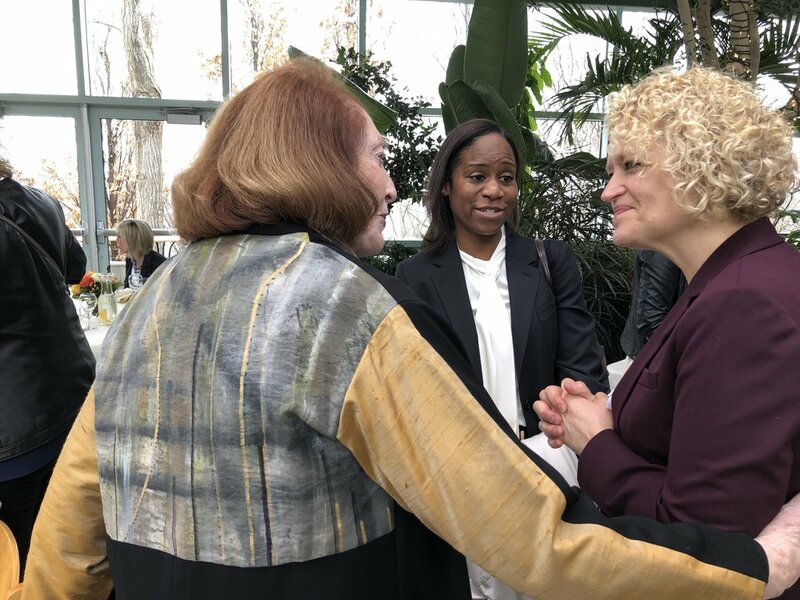 Salt Lake City Mayor Jackie Biskupski honored three local community leaders with the Deedee Corradini Women’s Leadership Awards on Thursday, March 21, 2019. 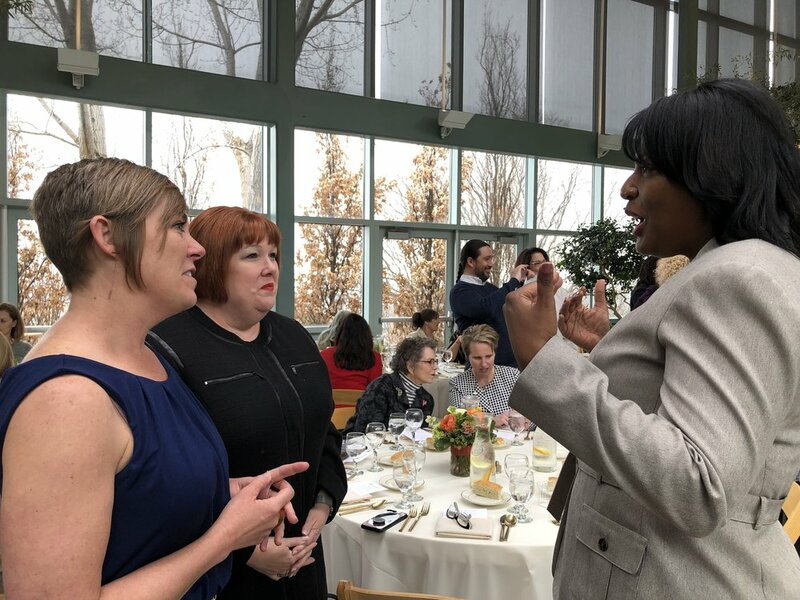 Mayor Biskupski created this annual award ceremony to recognize female leaders in Salt Lake City trailblazing the way for other women and the overall community. The award also pays tribute to the legacy of Deedee Corridini, Salt Lake’s first female mayor. 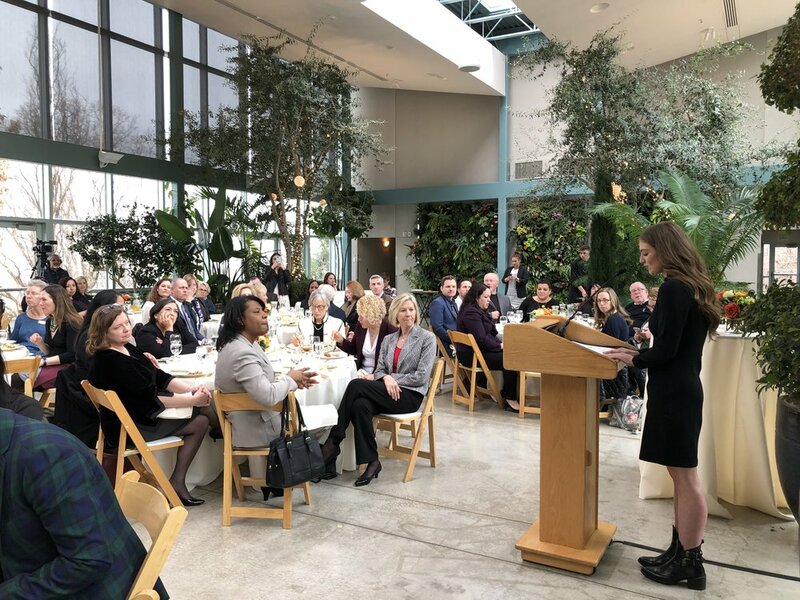 Among the recipients of the 2019 Mayor's Deedee Corradini Women’s Leadership Awards were our very own founders Casey Chase and Remy Fowles, and partner Ashlee Espinoza. 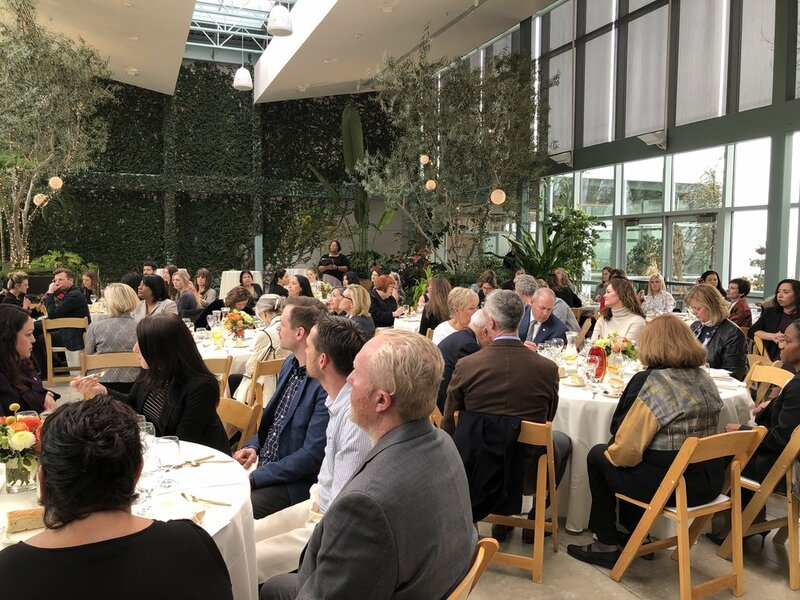 We’re honored to be recognized as the Opportunity Builder for 2019 for promoting women’s upward mobility in the workspace and in the community. 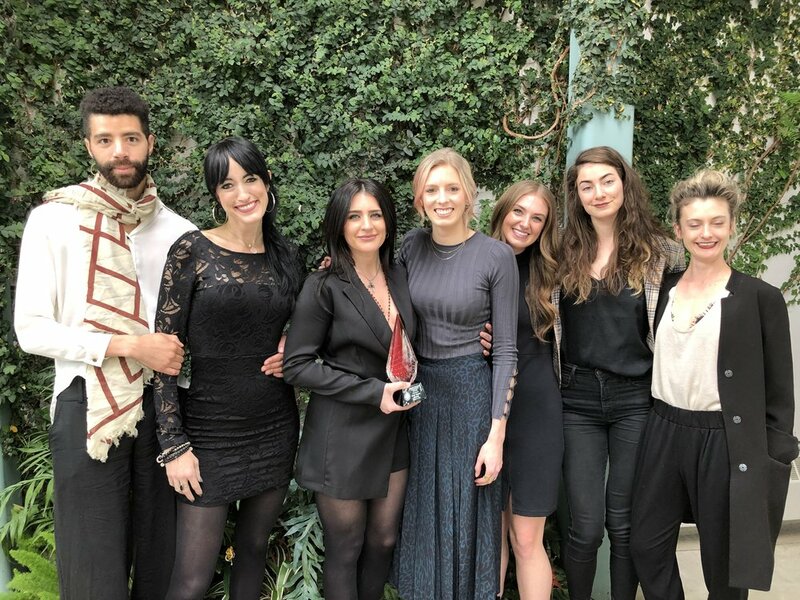 As an all-women run business, our top priority is to empower all of our staff and community with an inclusive culture of transparency and teamwork. 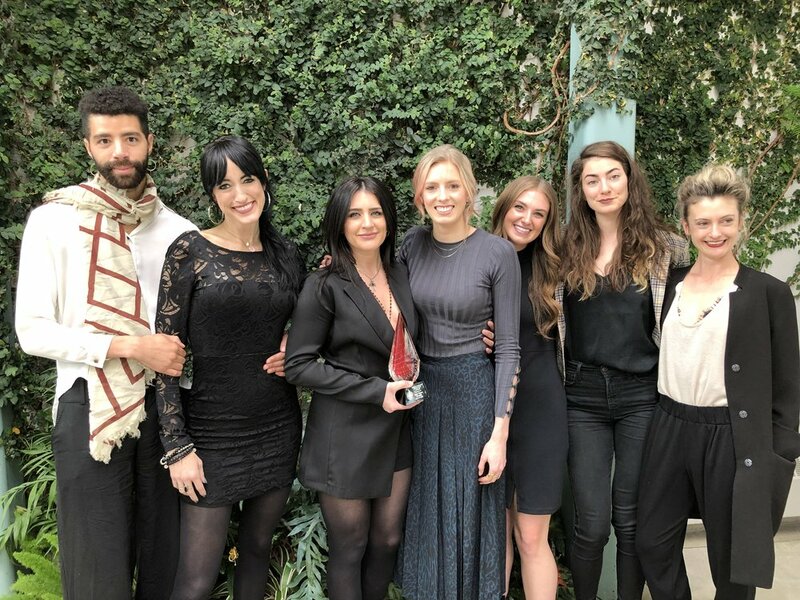 Thank you to everyone who has supported us through the years. It’s truly an honor to receive this award.